Last week Bungie dropped a bomb, announcing they were splitting from Activision and taking the Destiny franchise with them. So, what does the future hold for Bungie now that they’re truly independent for the first time in decades? Will they be sticking with Destiny, or perhaps working on something new? “Long-term, Bungie is committed to Destiny. We created the universe and we hold its future entirely in our hands. The vast majority of the team is hard at work envisioning future experiences, enemies, and ways to play the Guardian you’ve been building since 2014. We’re going to keep doing that. We’re thinking about what it means to be truly independent, what it means to self-publish, and crucially, what Destiny’s future can now look like for our players. 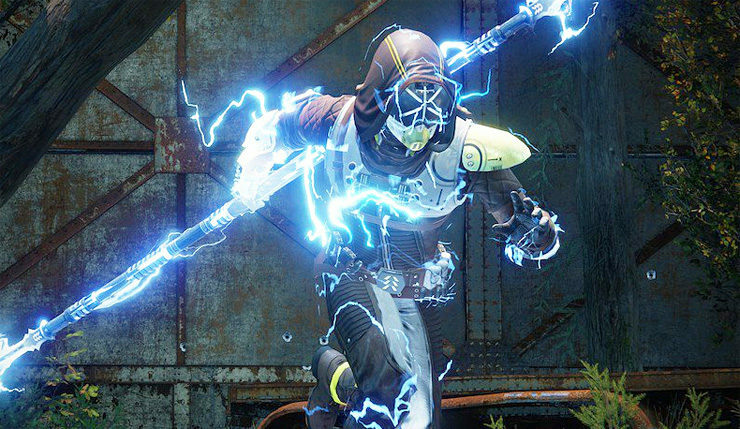 I’d love to see Bungie tackle something new eventually, but, for now, continuing to focus on Destiny certainly makes sense. What do you think? What kind of games would you like to see from the newly-independent Bungie? Destiny 2 is currently available on PC, Xbox One, and PS4.